Part of my writing process has always been music. As I work on my next story, the first thing I come up with is a playlist. As the story builds, so does the playlist. Sometimes the playlist I started out with is radically different than what I have at the end of the book. Weird, huh? If you're a writer, do you do this too? On to the giveaway! It's been awhile since I've done a hop. 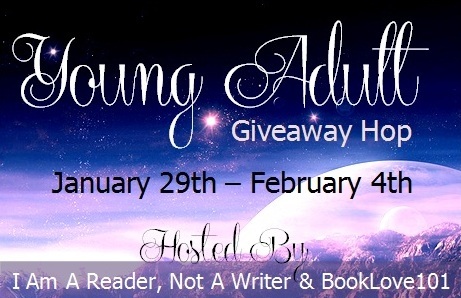 From Jan 29 - Feb 4th, I am participating in the YA Giveaway Hop hosted by the ladies at I am a Reader, Not a Writer and BookLove101. Fill out the rafflecopter below, then, continue on the hop. Good Luck! 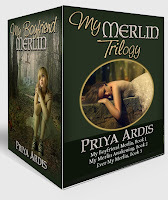 Some exciting news: The My Merlin bundle hit the B&N Nookbook bestsellers list earlier this January! Of course, I took a screen shot! 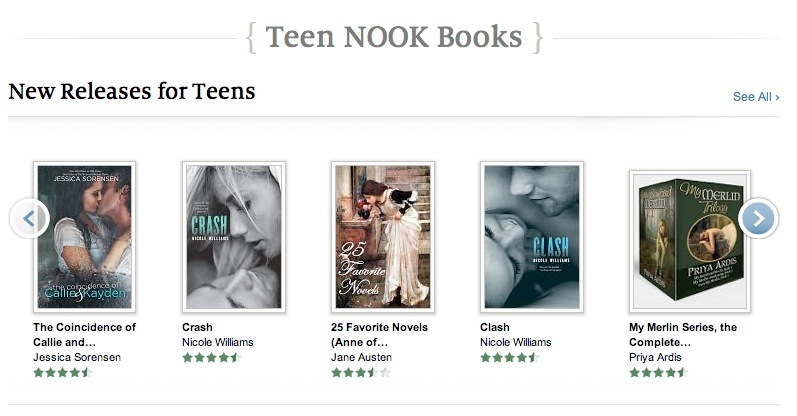 Here it is on the Teen Nook homepage with the other new release bestsellers. Hi, thanks for this giveaway. 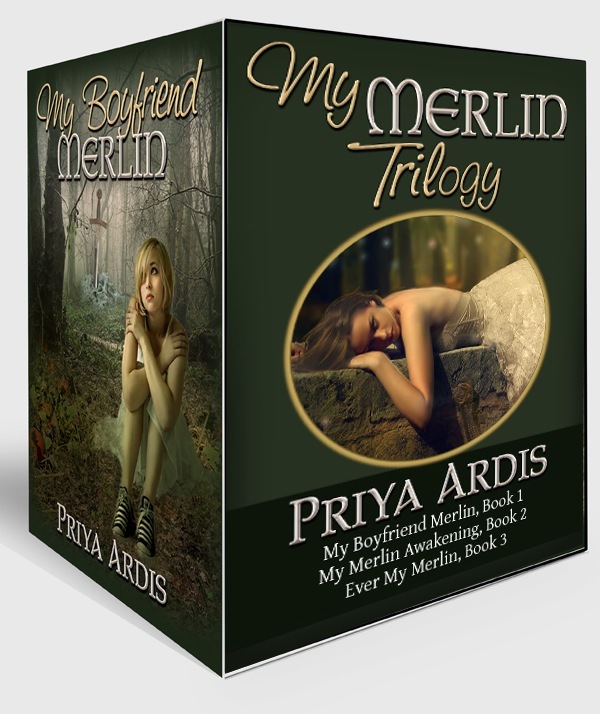 I'm an international reader, a bundle of Merlin series would be lovely. Good luck on the giveaway and the hop! Hi, music is what I do when I write, I tried searching for the best ringtones to help me work better, I will share a way to help you relax at ringtonemob. Ringtones that I used to be able to work better - Tula Pahate Re ringtones mp3,Hope I can help you even the smallest.